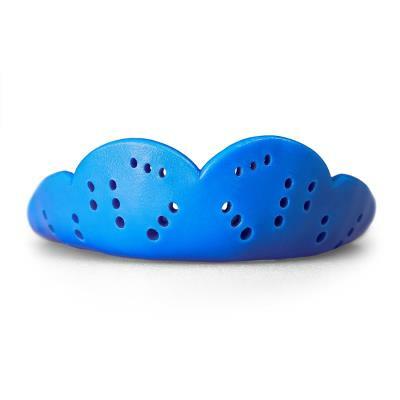 SISU Mouth Guards revolutionized mouthguard technology and set new standards for innovation. 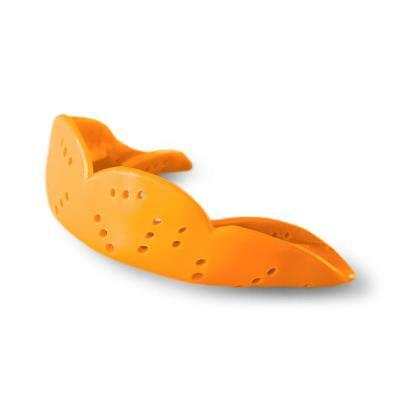 With unmatched quality and functionality, SISU Mouth Guards are designed with the athlete in mind, utilizing unique features that are hyper focused on protection and comfort. <br /><br /> Check out the range of SISU products now available at Sweet80.com which includes the AERO and MAX GUARD mouthguards as well as accessories such as the SISU FRESH Mouthguard spray and SISU Mouthguard case.